Can the State Bar help me find a lawyer for my legal problems? The State Bar does not refer clients to lawyers or provide legal advice. See our Need Legal Help section for resources. 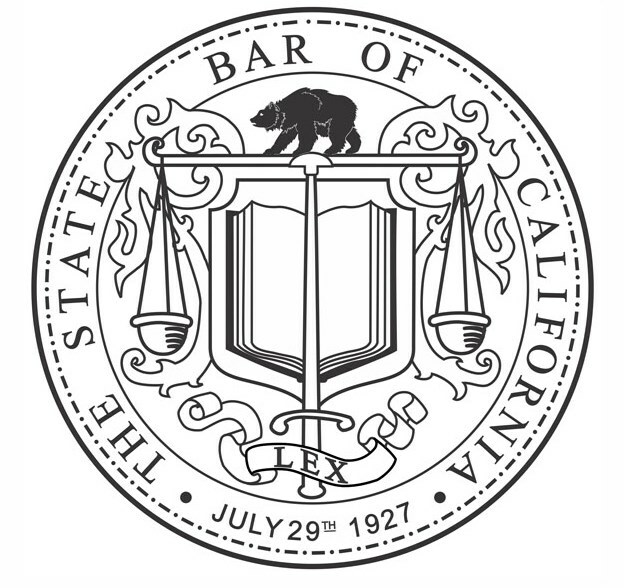 The bar also publishes free legal information for consumers.